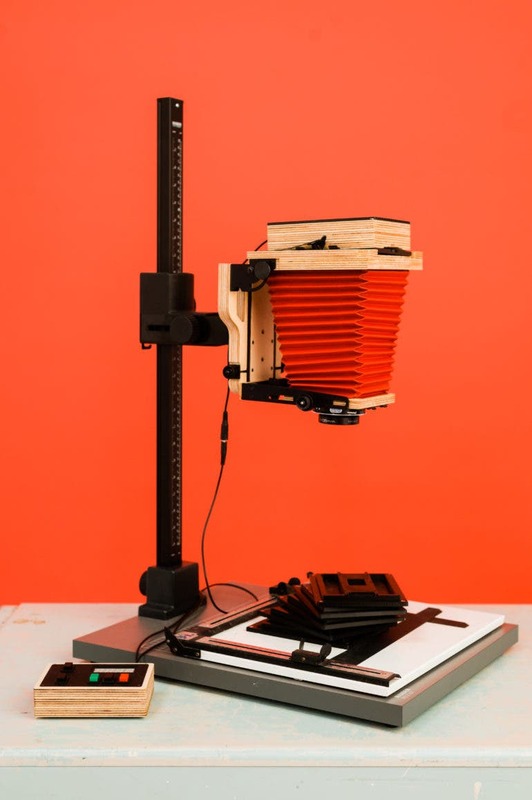 The Intrepid 4×5 Enlarger would be a great addition to your darkroom for printing and scanning 35mm, 120, and 4×5 negatives if you also happen to already have a 4×5 camera. 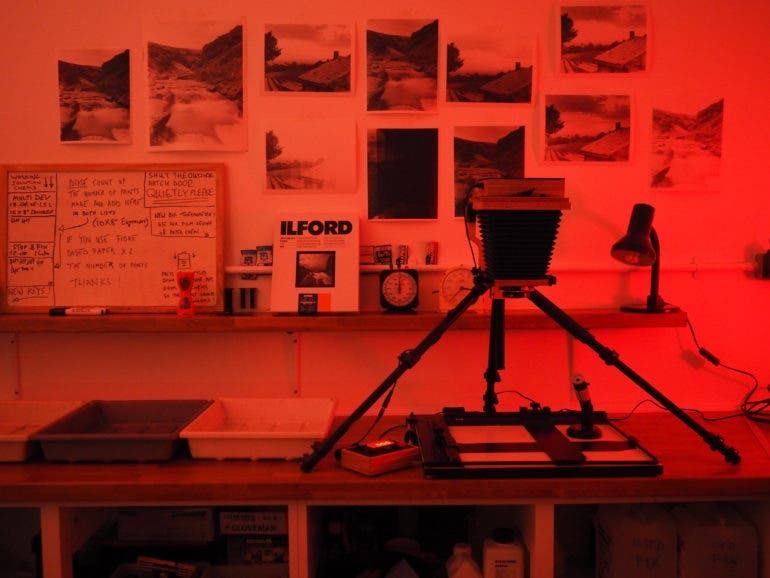 Dreaming of setting up the darkroom of your dreams? 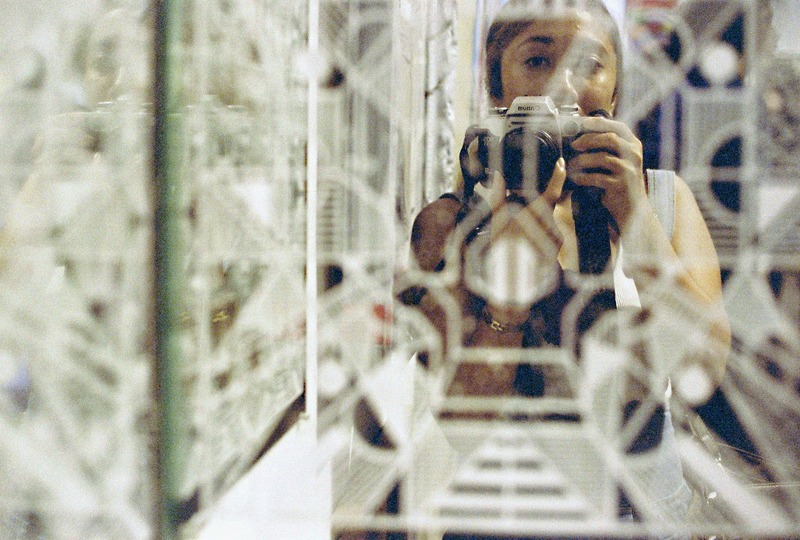 If you already have a 4×5 camera, you could just be a step closer to it. 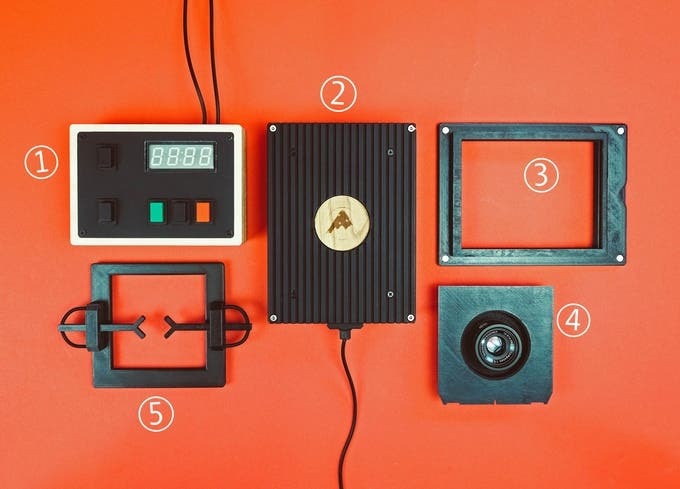 After two years of designing and testing, The Intrepid Camera Co. has recently unveiled a new DIY photography tool to add to your darkroom checklist. 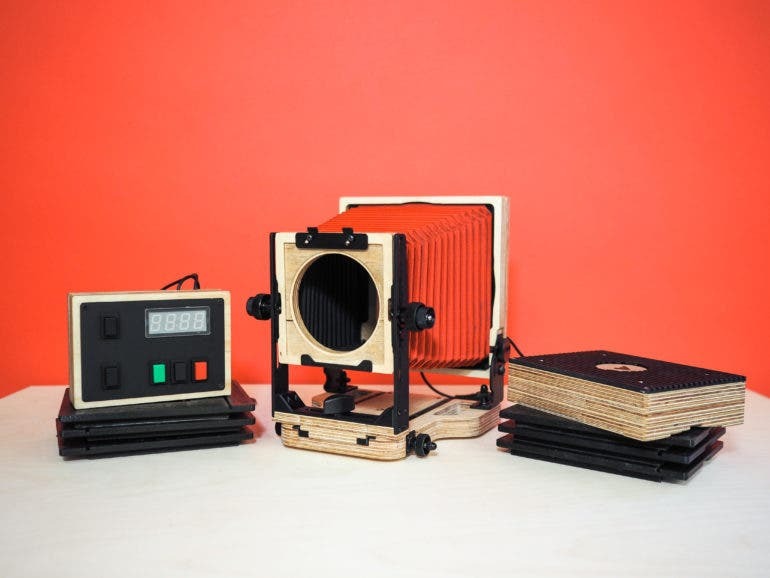 The Intrepid Enlarger is a nifty contraption that attaches to any 4×5 camera just like a film holder, and allows you to scan and make prints not only from 4×5 film, but also 35mm and 120 as well. 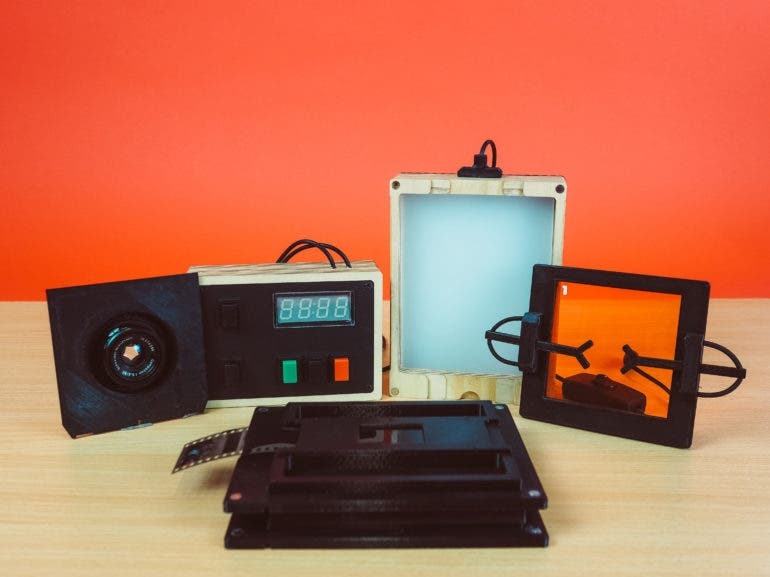 The full kit is comprised of a lightbox attachment, a programmable timer for accurately controlling exposure, swappable carriers for negatives, a multi-grade filter holder, and lens board to attach an enlarging lens. It works the same way as a standard enlarger, so if you already have a darkroom, bathroom, or any space where you can work in the dark, all you need is a tripod or copy stand and an enlarging lens (or standard 4×5 lens) and you’re all set. 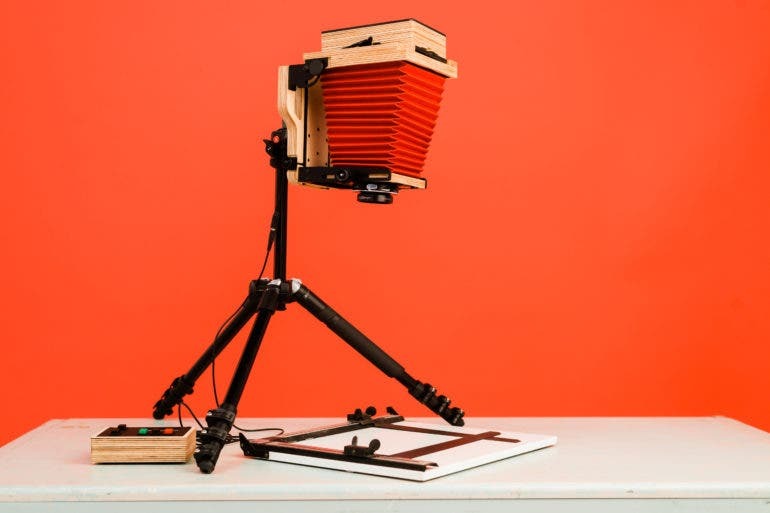 You can also use the lightbox itself to make high-quality scans of your negatives using a digital camera, a tripod, or a computer or smartphone. If you don’t have a dedicated film scanner yet, this could just be the most cost-effective option for you. Sounds like just the tool you need for your dream darkroom? 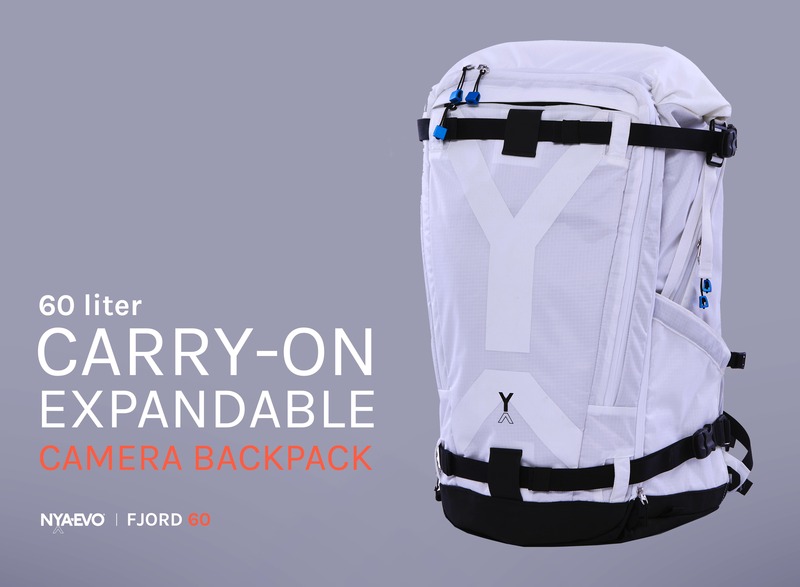 The Intrepid Camera Co. needs your help to make it happen, and you can do so by making a pledge to their Kickstarter campaign. 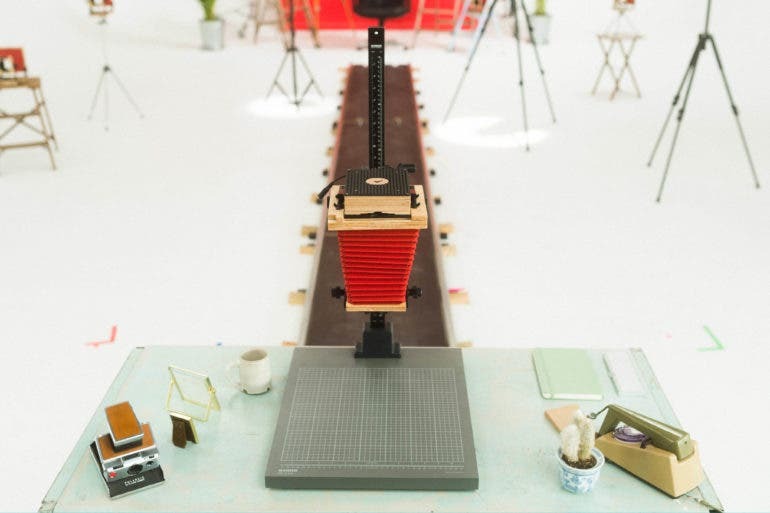 There you can also learn about the ways you can use the Intrepid 4×5 Enlarger for both darkroom and film scanning work. 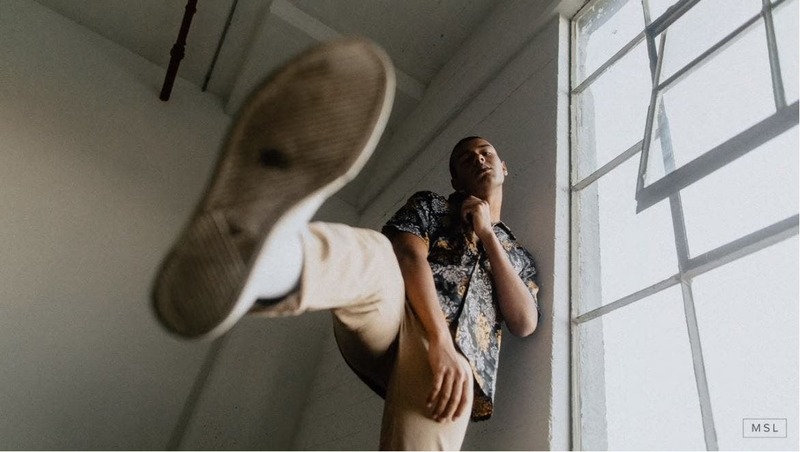 All images used with permission from The Intrepid Camera Co.